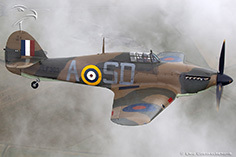 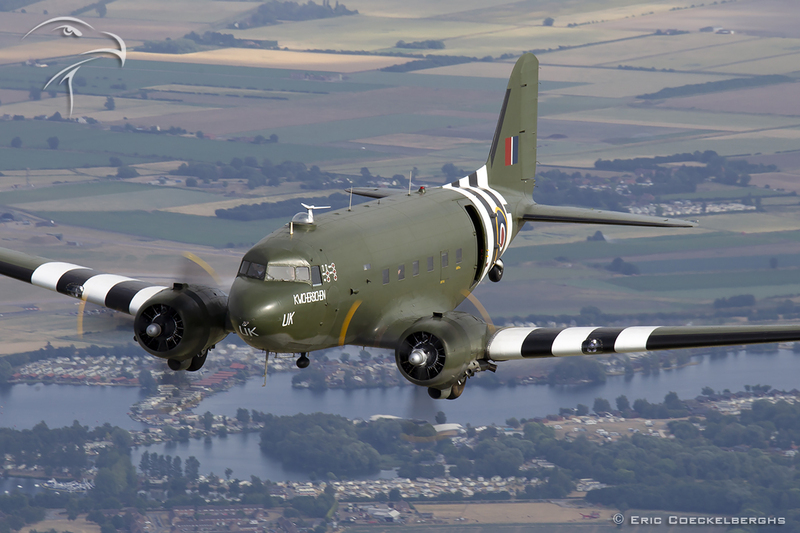 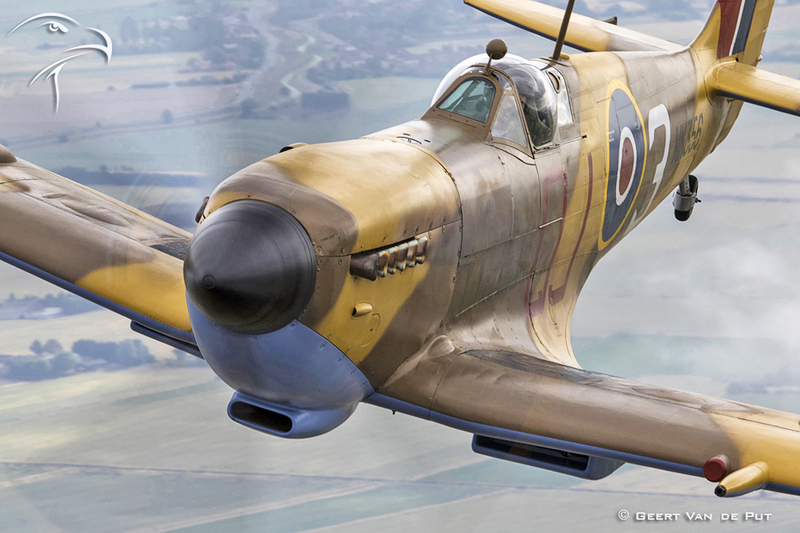 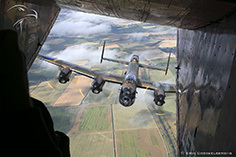 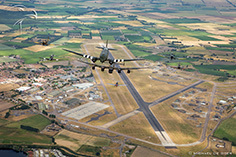 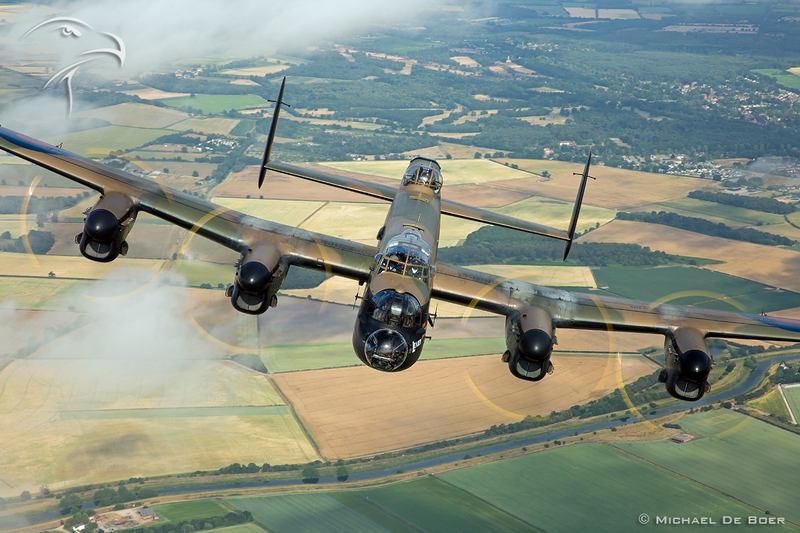 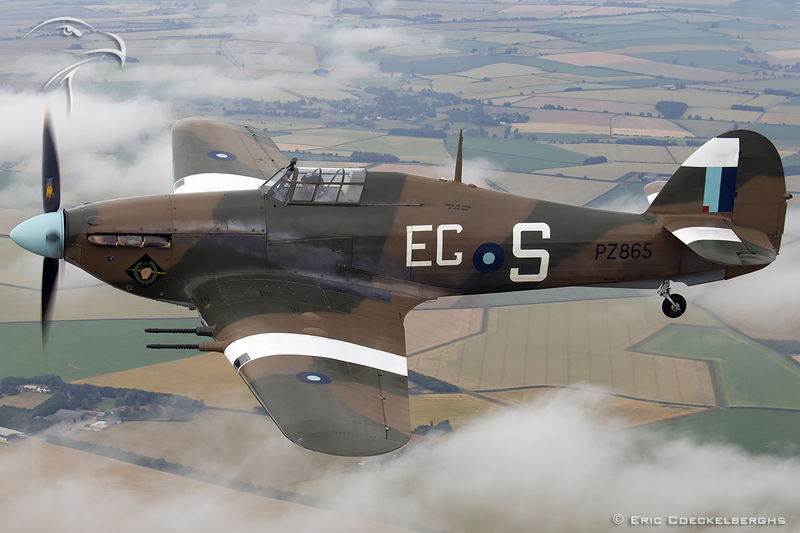 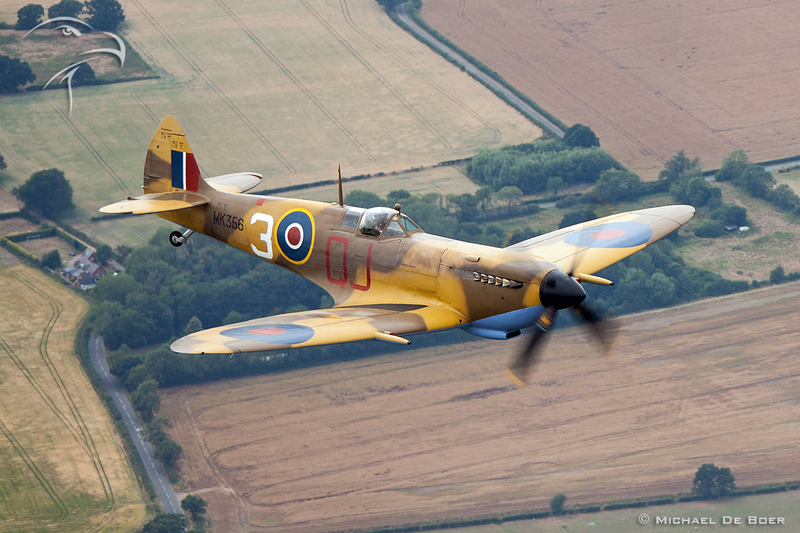 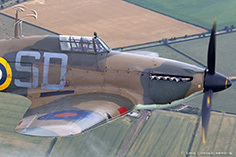 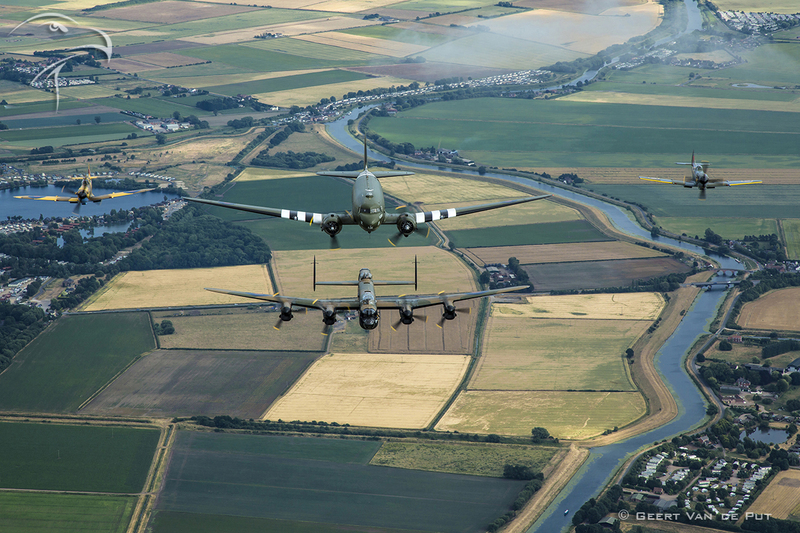 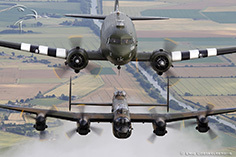 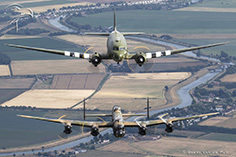 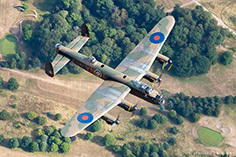 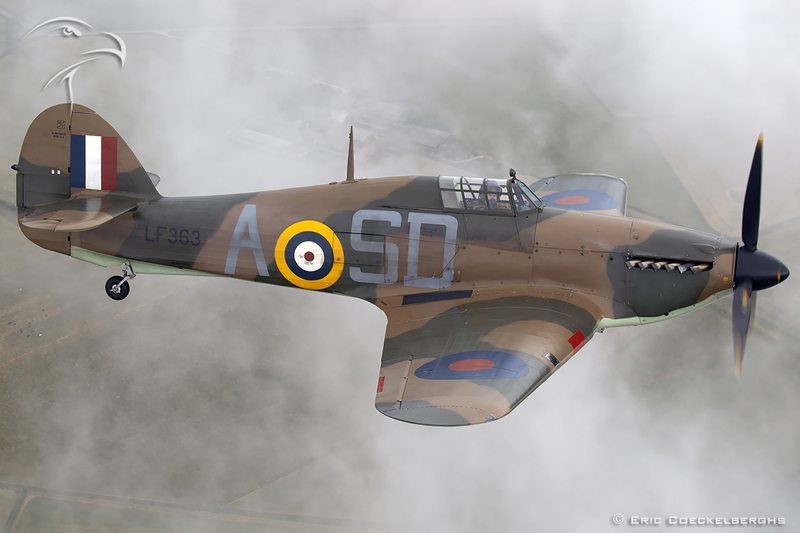 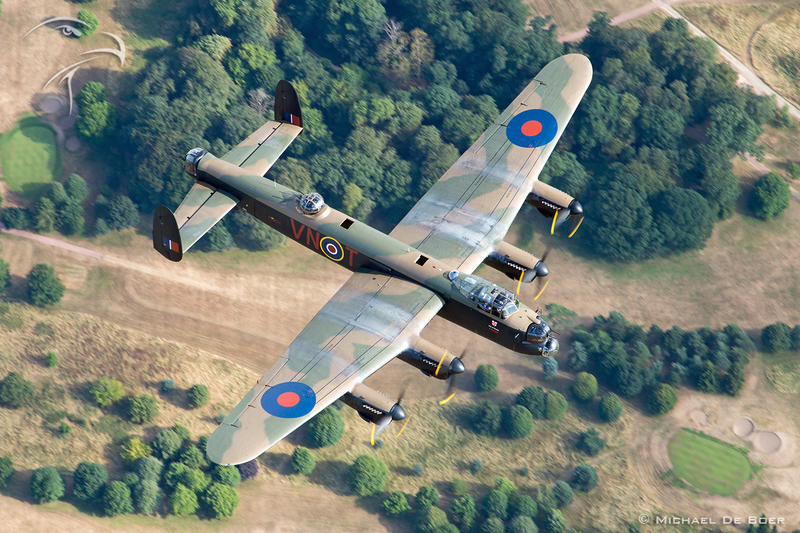 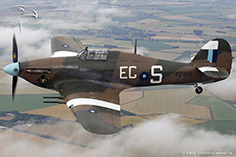 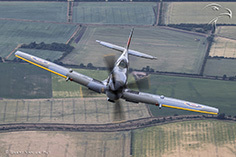 BBMF, the ‘Battle of Britain Memorial Flight’ is the part of the Royal Air Force keeping some of the alltime iconic British warbirds alive, along with aircraft that flew in World War II. 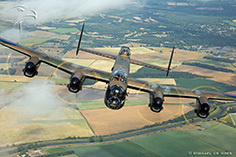 Their collection is worldclass with multiple Hurricanes and Spitfires, and of course the only airworthy Avro Lancaster in Europe. 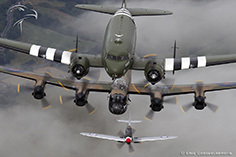 Each year they have a limited program where they fly these aircraft is mixed formations for memorial flybys, commemorations and airshows. 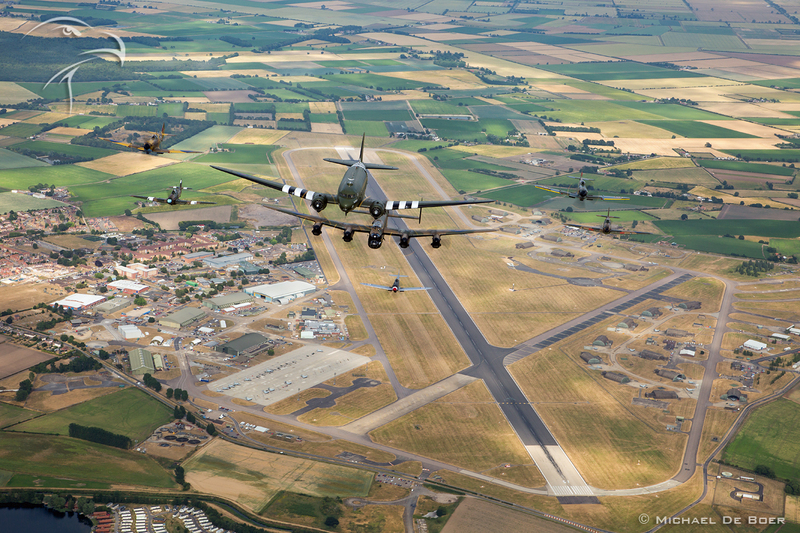 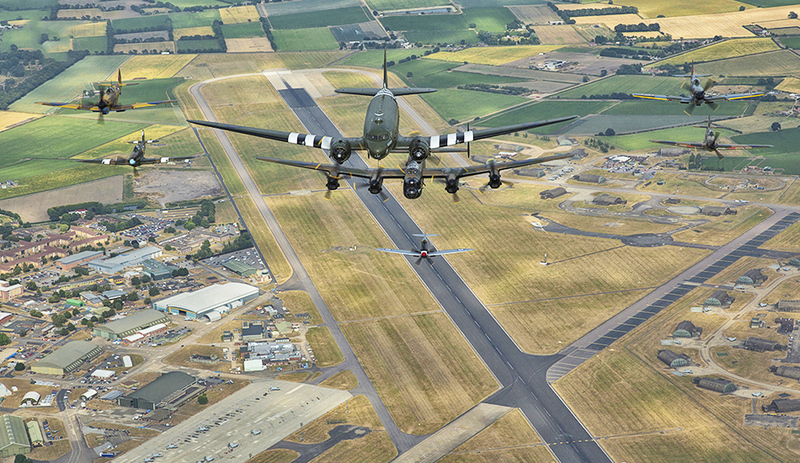 For the 2018 season, the BBMF is flying a rather huge formation called ‘Trenchard’ with their C-47, Lancaster, 3 Spitfires and 2 Hurricanes. 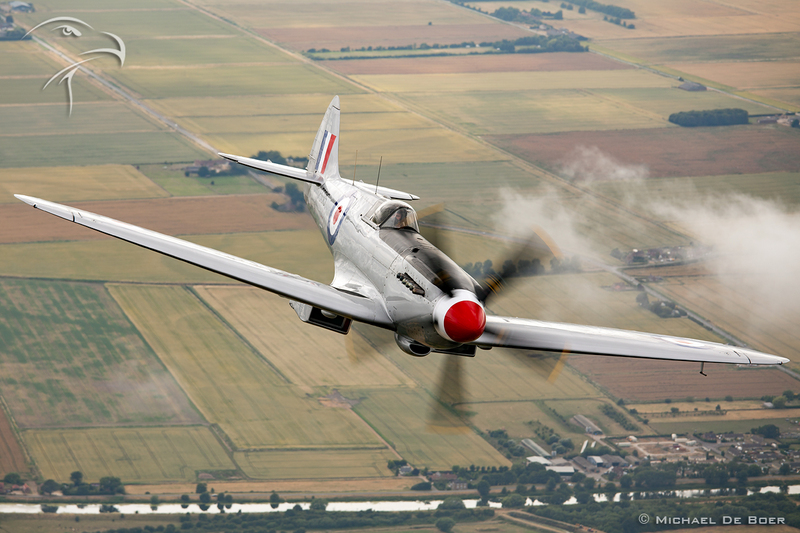 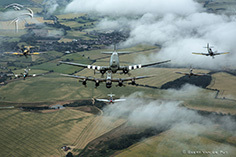 How fantastic and unique would it be to see that formation in the air….and that’s exactly the once in a lifetime opportunity the Aviation PhotoCrew got on the day before the RIAT photomissions. 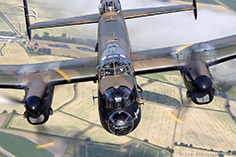 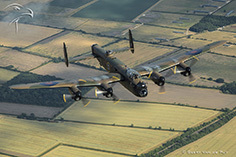 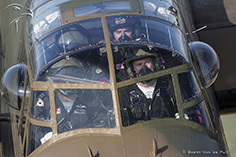 Rich Cooper and Richard Paver did all of the preparations for this flight, it was the plan to fly with the Skyvan photoship all the way to the BBMF homebase of RAF Coningsby, and wait for the formation to join up on us after their scheduled training. 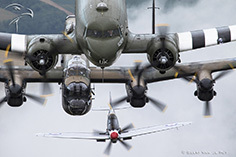 On the day itself the biggest challenge was the weather, with a serious chance of getting a cancellation….but a few hours before the flight we got the ‘go!’. 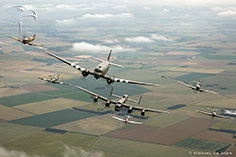 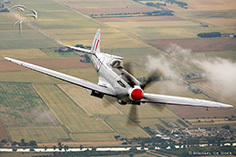 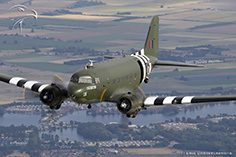 The join up was flown in separate stages where the WWII fighters came in first as a formation of 1,2,3 and 5 warbirds. At a certain moment we had the amazing view of three Spitfires in front of us, while on each side of the Skyvan we could admire a Hurricane. 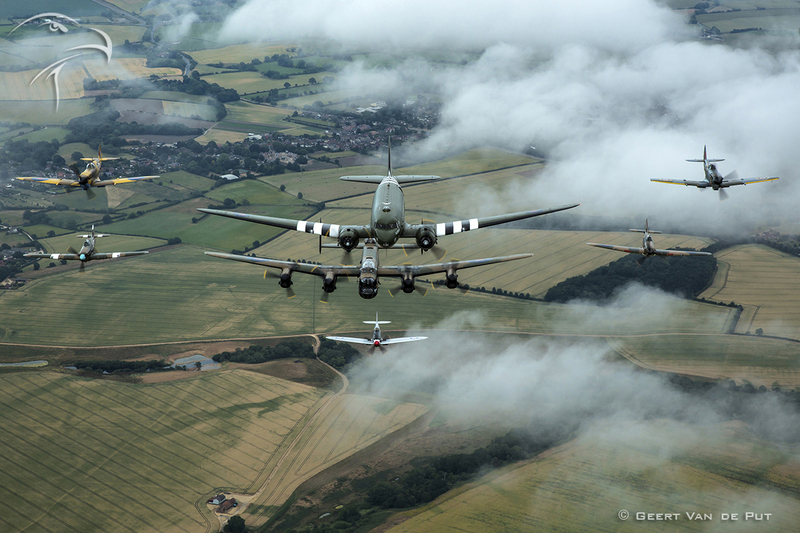 The main target was of course to catch that ‘Trenchard Formation’, and what an incredible view that was!!! 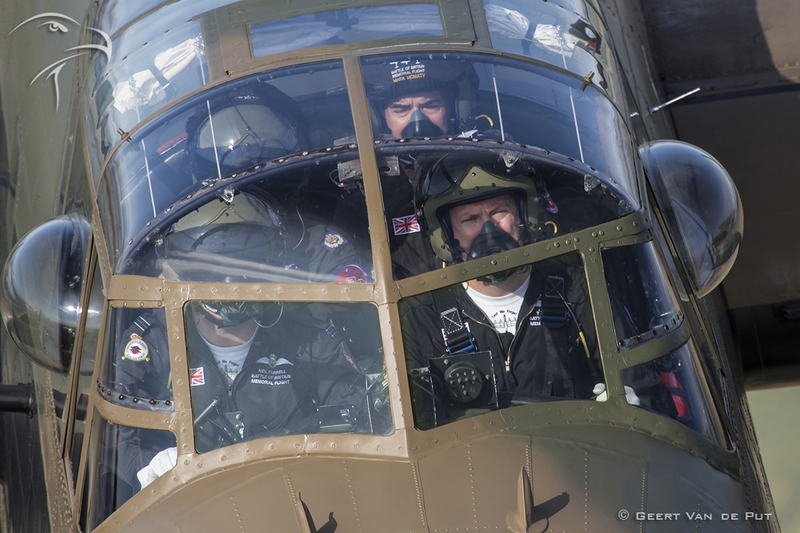 For 25 minutes the photographers onboards the Skyvan photoship were able to witness the finest warbird formation in the world, gracefully gliding through the cloudy skies just for us! 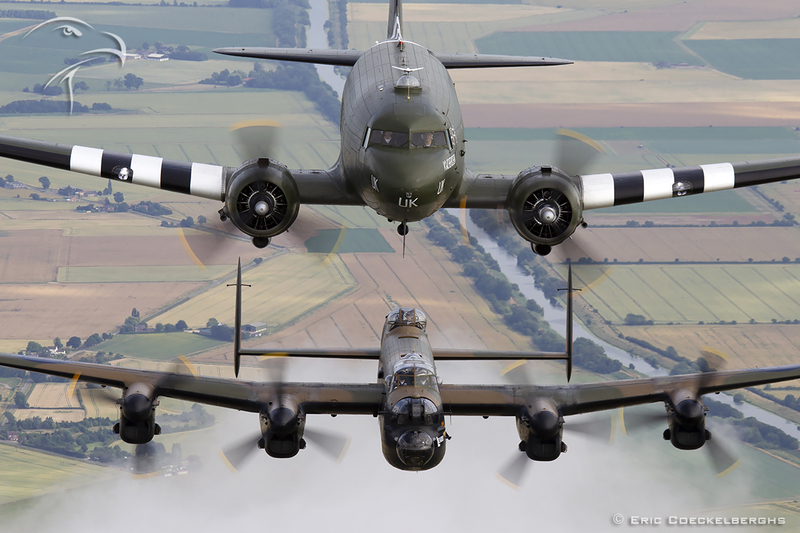 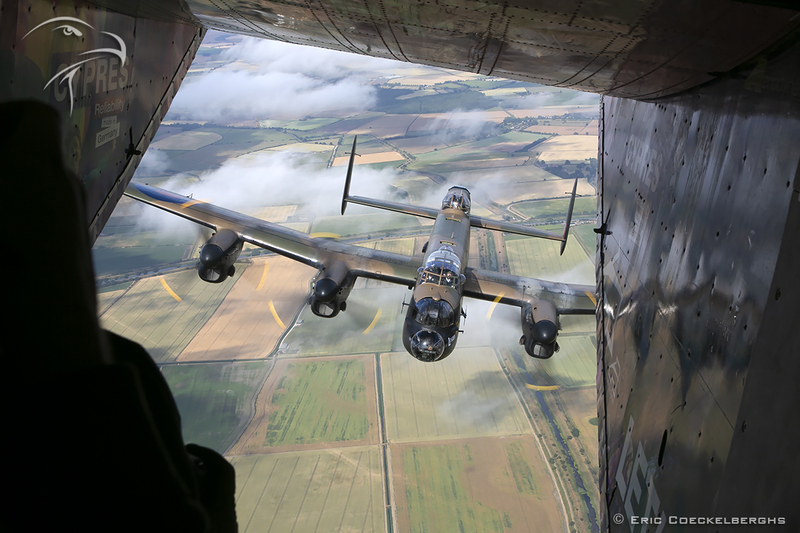 At the end of the photomission we had another long awaited dream coming true, as the Lancaster joined in very close for a short solo join-up. 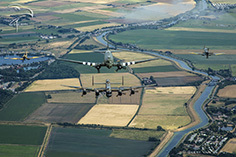 What a memorable afternoon it was, a few days later we saw the same formation at the RIAT airshow making the flybys, just realizing we had these unique warbirds for a good 45 minutes all to ourselves in the skies over Britain. 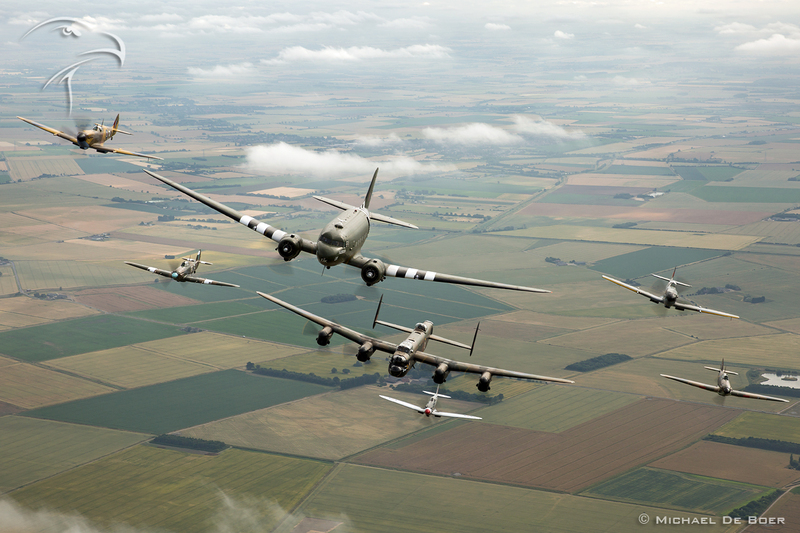 That will be a memory for a lifetime!